The Japanese Black Pine Bonsai Tree Kit is the perfect start for growing your own bonsai trees right from seeds. High germination bonsai seed and easy to follow instructions included in this complete starter kit. Makes a great hobby or science experiment. The easiest and least expensive way to start bonsai trees from scratch. 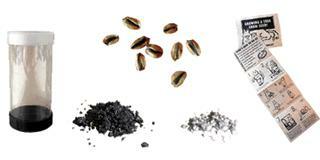 The high quality seed means you always get a tree and don't have to be a horticultural expert. Everything you need to start a healthy tree is included in this kit. The Japanese Black Pine Bonsai can be shaped through it's entire life span as you start it from seed. The Black Pine has many desirable characteristics for bonsai growers and responds favorably to shaping. 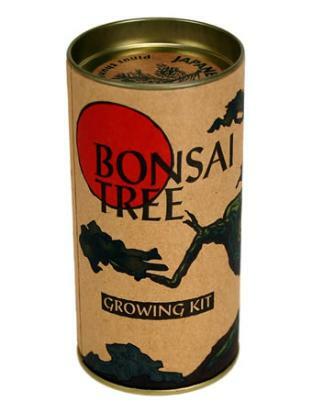 A must have for anyone looking to start growing bonsais.